Multitasking is one of a mother’s many talents. You lovingly prepare your family’s packed lunches – and you need all the help you can get when it comes to making sure that their baon is never boring. Aside from amazing and easy to follow recipes from Del Monte Kitchenomics, you can perk up packed meals with the right juice drink. Try pairing your culinary creations with these Del Monte Juice Drinks. 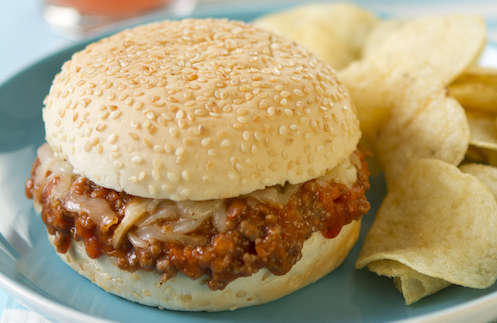 This filling sandwich is packed with carbohydrates and protein that will recharge your kids for the rest of the day. Paired with Del Monte Sweetened Orange Juice Drink, it will truly be an enjoyable midday break. Aloha! Get a taste of Hawaii with this easy 5-ingredient recipe, made tender with Del Monte's Crushed Pineapple mixed into the marinade. You get a delightful contrast of smoky and sweet flavors with this dish. 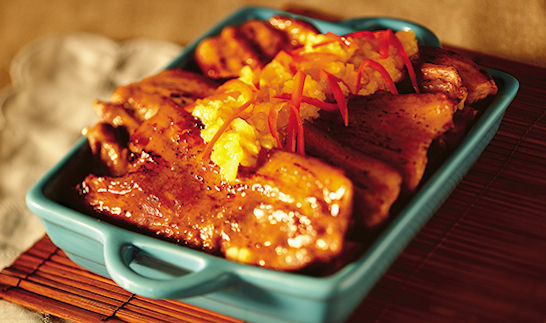 Enjoying this with Del Monte Pineapple Orange Juice Drink will transport anyone to a beachside barbeque. Bring on the summer feels! Brighten lunch break with this simple recipe that surprises. 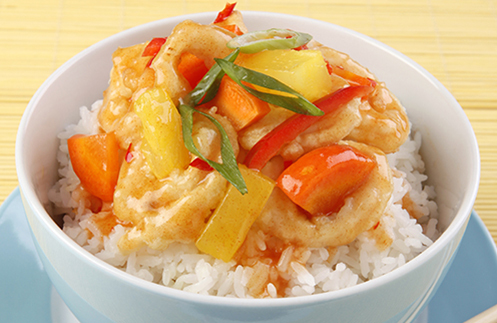 The crunch of the calamares complements the sweet and sour sauce. 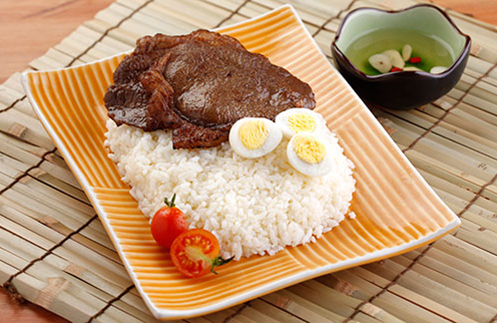 A can of Del Monte Mango Juice Drink rounds out the meal. This breakfast favorite is a definite pleaser at any time of the day. Pack it with a side of egg, and you'll surely satisfy and fill their day with sunshine. Make it extra satisfying with Del Monte Sweetened Pineapple Juice Drink to make meal time even sweeter. 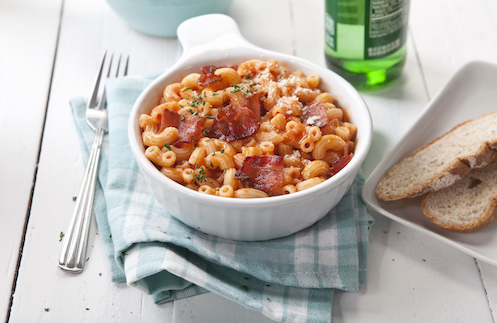 This will soon be a baon favorite because of the crispy, lip-smacking bacon that complements the pasta. Best of all, this recipe is very easy to cook and takes under 30 minutes. End the delicious meal with a drink that’s just as yummy: Del Monte Four Seasons Juice Drink. It’s a match made in foodie heaven! Now, you have perfect pairings for every day of the week. The baon you prepare will surely be memorable and enjoyable for every member of your family!